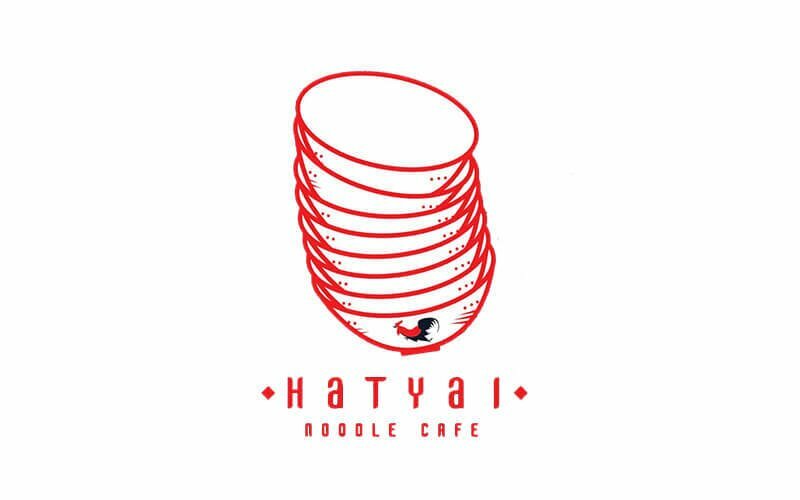 Hatyai Noodle Cafe offers authentic halal Thai cuisine that can truly cater for all. Famous for their halal Thai boat noodles, patrons can slurp up noodles available in chicken or beef soup base, as well as a tom yum soup base available with onsen egg, minced chicken, or sliced beef. Other noodles served at the cafe include braised duck or beef tendon boat noodles and chicken char siew wanton mee. 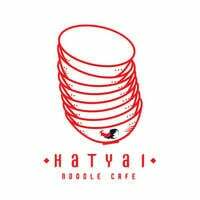 Choose from glass noodles, kuay teow, wheat noodles, rice noodles, or vermicelli. Devour Thai classics such as BBQ skewers, pandan chicken, Thai fish cake, and many more. Diners can sip on signature Thai ice milk tea, Thai ice matcha milk tea, or Thai ice lemon grass for a quintessential Thai meal.